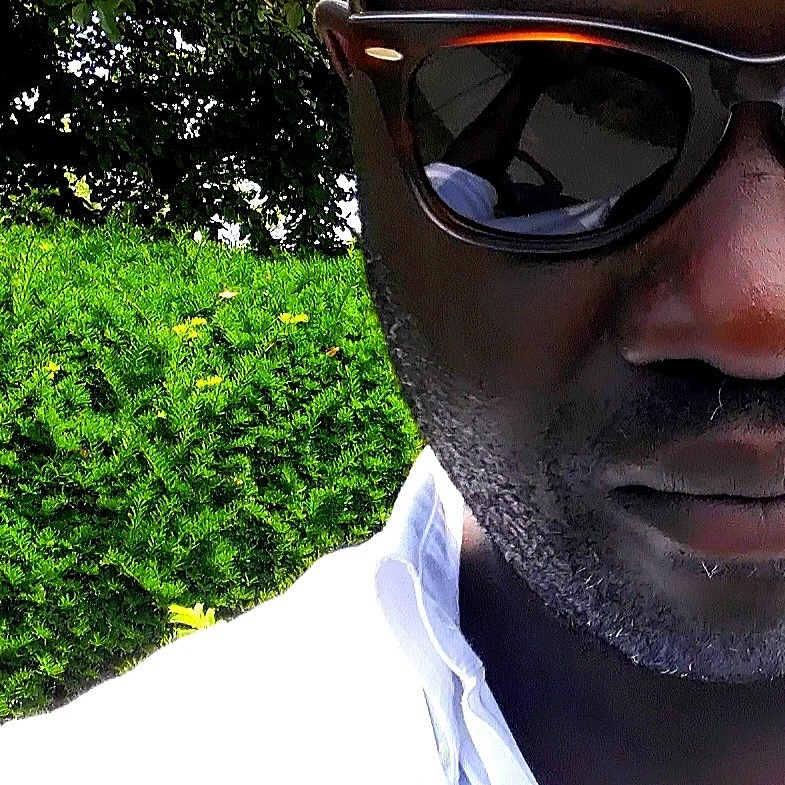 Recently EiT (Element iN Time) had a moment to sit and chat a bit with Ray OJ, formerly the Curator of Horticulture, at all New York City Zoos; credited with award-winning exhibits, such as the: Bronx Zoo’s Madagascar exhibit. EiT – How did your passion for horology and watches begin? Ray – My father was a pilot. He used to wear a Breitling Navitimer, an Omega Moonwatch or the Rolex Pepsi GMT. For some odd reason I was enthralled by these instruments, and the way they felt in my hands. Their weight. And the way the watches sat on his wrist. EiT – What was your first watch? Ray – My first watch was a mechanical Timex on a blue rubber strap. I was 8 years old. It was my going away gift from my mother. I was being sent to boarding school in the UK. 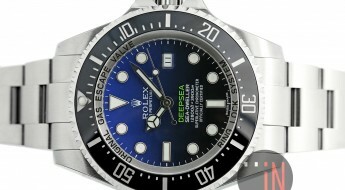 On the back of the watch there was a frogman with a harpoon. Hopefully I will find one again someday. It had large luminous hands. My first watch as an adult was a Rolex Airking. There was/is something profoundly clean and understated about that watch. EiT – What mostly motivates your purchases: looks, emotion, movement characteristics, or investment? Ray – Movement. I am very particular about this. It has to be a manufacture. EiT – Do you prefer vintage or modern? Ray – Vintage. 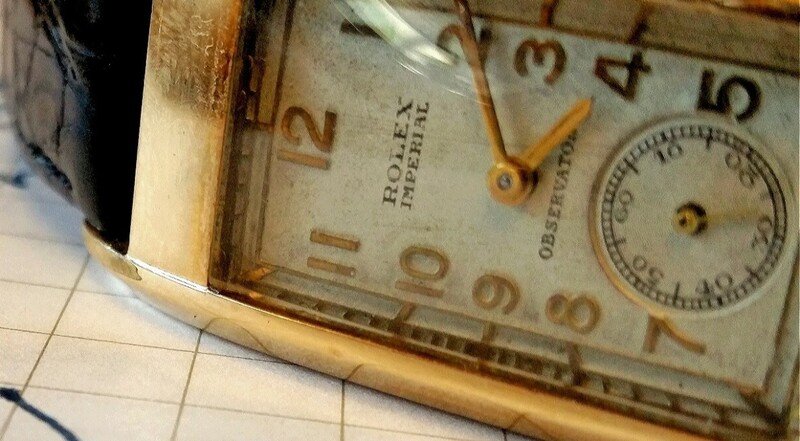 A vintage watch that is still working 60 years later is a testament to its pedigree. It has done its job. It has told the time and it has lived to tell its tale. And with the proper care may probably outlive its current owner and be handed down as an heirloom covered with the patina of time. EiT – Can you tell us about the most interesting watch you’ve ever found/owned? Ray – I have owned a lot of very interesting wristwatches. I think the one I miss the most is the Rolex 5512. Circa 1958. It was a remarkable watch. I would go swimming with it on in the Caribbean. The face had turned a nice blackish-brown. It sat on an old Oyster strap that had gotten loose over time. It was a lovely watch. EiT – We here at EiT know you’re a big foody guy and quite a chef. Can you remember your last great meal? Where was It and what did you eat? Do you remember what watch you were wearing? Ray – Every meal I cook is my last great meal (smiles/jokes). Until the next one. These days it is mostly a Jaeger-LeCoultre Reverso. 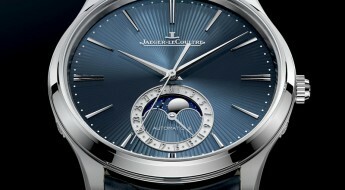 EiT – Does any watch in your collection hold a special significance for you? Is there one that got away? Ray – Each watch has a story. Each story is profound, and hard to forget. 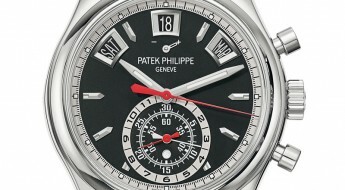 The one that got away was an old PP, Patek Phillipe Calatrava. EiT – Do you feel there is a specific watch you crave and is still not in your collection? And why that particular one? Ray – Oh yes. A vintage JLC Polaris. It’s unpretentious, functional and it invokes the spirit of adventure. EiT – What’s on your wrist today? 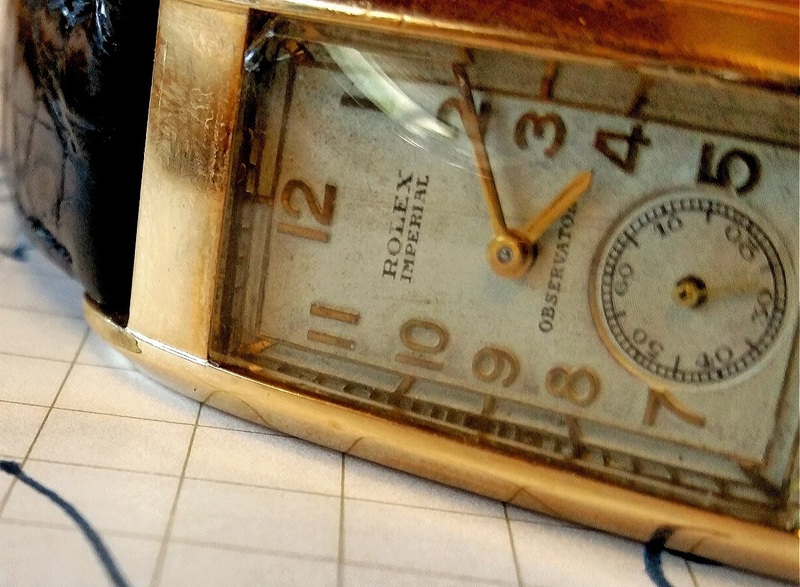 Ray – Today I am wearing a vintage 18 carat gold Rolex Prince wristwatch from the 1930’s. EiT – And what’s on your mind for dinner? Ray – Dinner tonight? I have no idea… maybe some Coq au Vin baked in a rural red house wine, with rosemary, thyme, a little butter and plenty of garlic. Most of the time I just improvise in the kitchen. I’ll see what I come up with.